MTR® Digital Hallway Precautions increase all staff awareness, improve outcomes, and reduce HAIs, never-events, and hospital readmissions. A tangible solution to improve patient safety. Millions of incidents create direct costs in the billions of dollars every year for healthcare. Hospitals that have implemented MTR® have seen a dramatic cut in both those incidents and their cost. MTR® Digital Hallway Precautions reduce the risk of incidents by ensuring that all staff and visitors are informed of key precautions before entering the room clearly and consistently. Nursing, facilities, housekeeping, and other staff know precautions and no longer spend time posting/removing displays or putting them back in place when they fall or disappear. 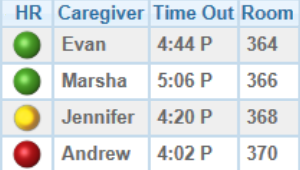 Reduce never-events including Falls with visual rounding cues that alert staff to patient status and potential needs. Reduce HAI’s by providing clear, easy to read and understand multi-language information for visitors. 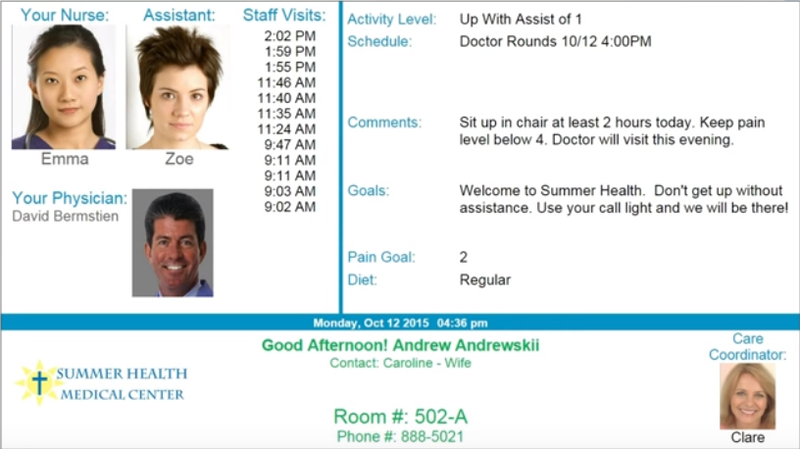 HIPAA compliant icons for staff ensure awareness of patient condition while keeping patient information private. Ensure the right information is displayed on time, every time. 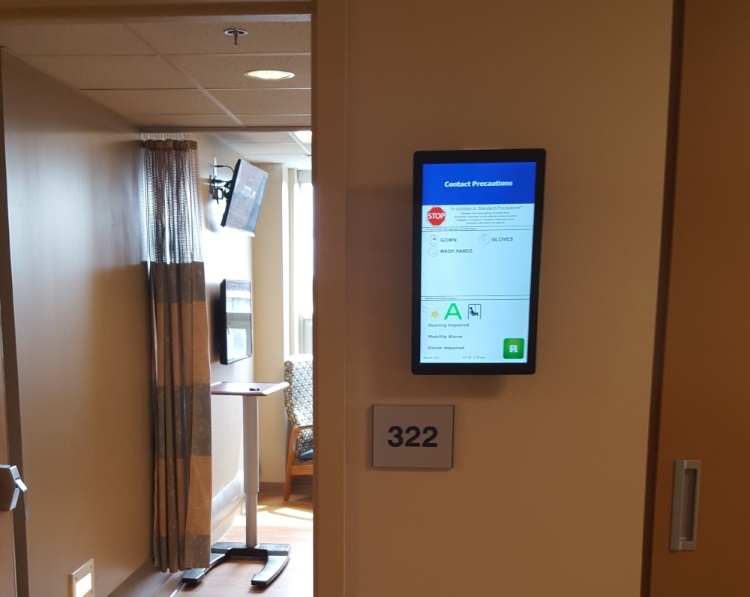 MTR® Digital Hallway Precautions provide automatic, consistent, and aesthetically pleasing precautions information for every bed. 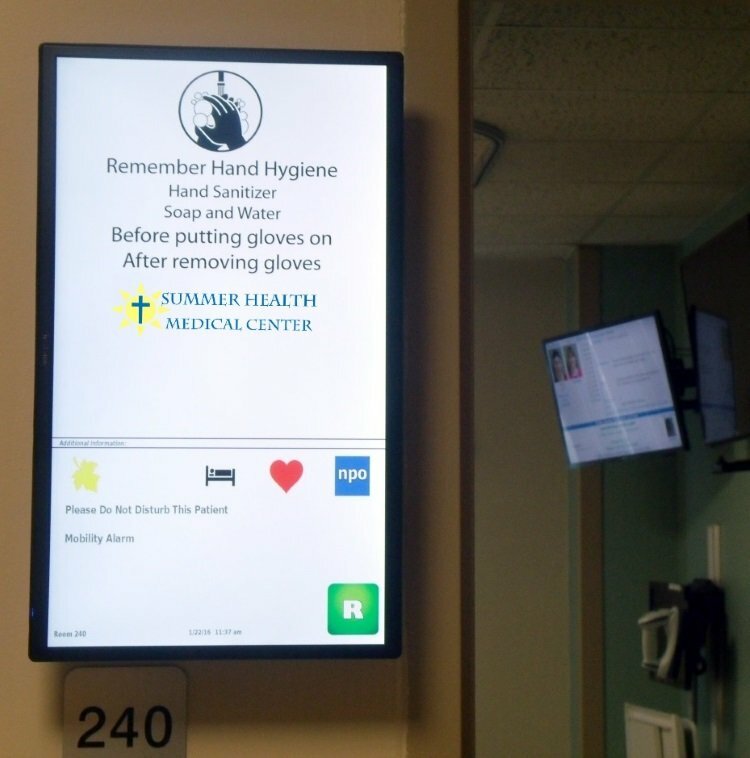 When no isolation is present, reminders about good hand hygiene along with hospital logos, messaging, or artwork can be displayed. MTR®'s graphics team will create icons to match your current icons and color schemes, meaning there is no additional training required for staff. 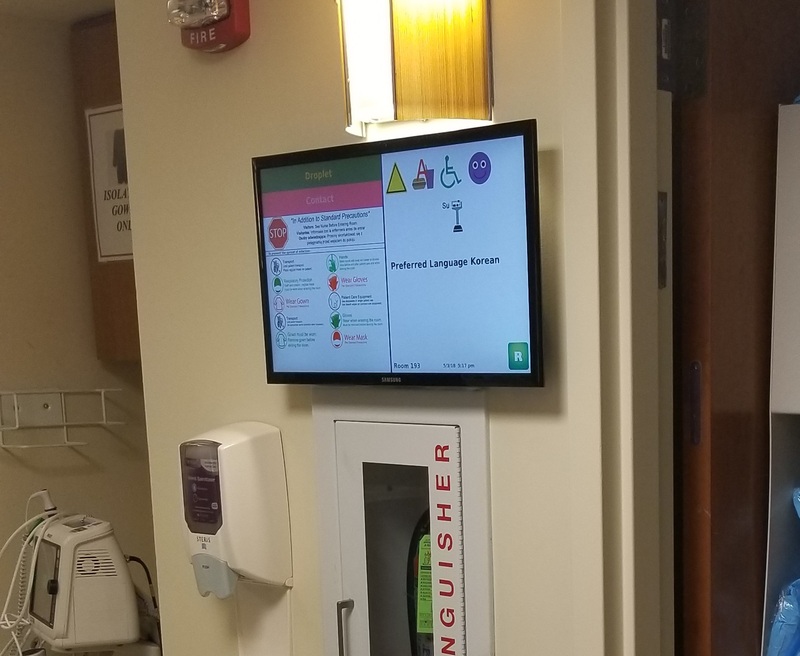 Infection control and patient safety can view displays as they appear in the hallway from their location as well as drill down for key data. Nurses, facilities, housekeeping, and other staff know the current precautions because they are automatically updated both outside the room and on other whiteboard displays. Report on precautions, track trends, and understand how isolations, infections, falls and more affect your staff efficiency and morale. MTR® Digital Hallway Precautions are customizable to reflect both your facility's and unit's standards. Displays can be vertical or horizontal and use icons or text in any combination and arrangement. Important Isolation and Infection control information is standardized. 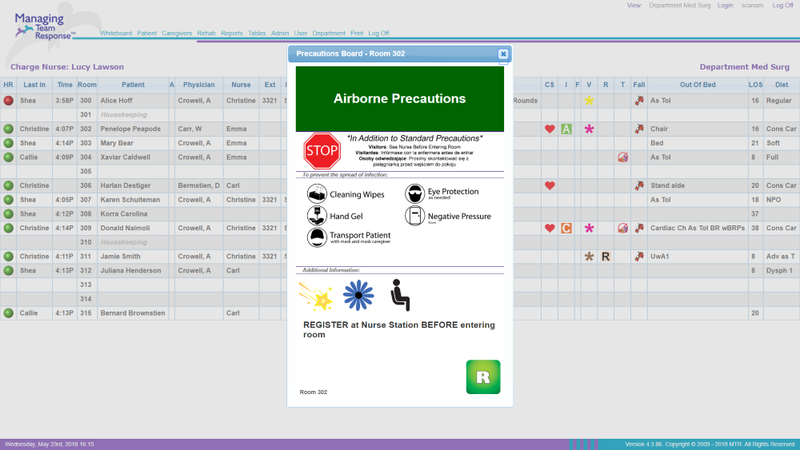 HIPAA compliant icons notify staff of additional information such as Allergy, Fall Precautions, and more. Colors and icons are customized to match hospital facility infection control standards. Stop sign reminds visitors and staff of precautions (in multiple languages!). Hourly rounding can be displayed. 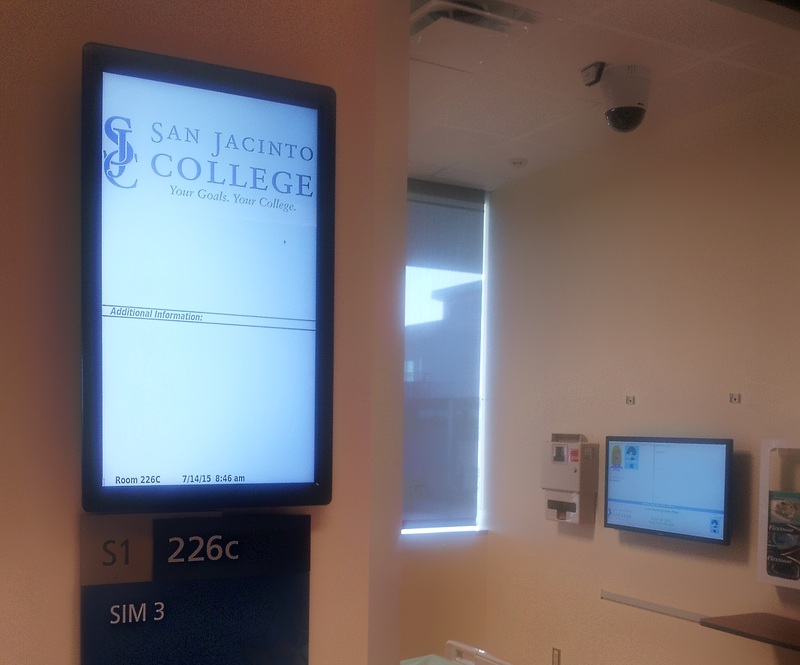 Hospital name and logo can be displayed. Room number can be displayed. Date and time can be displayed. Housekeeping status can be displayed. When not in use, artwork can be displayed.